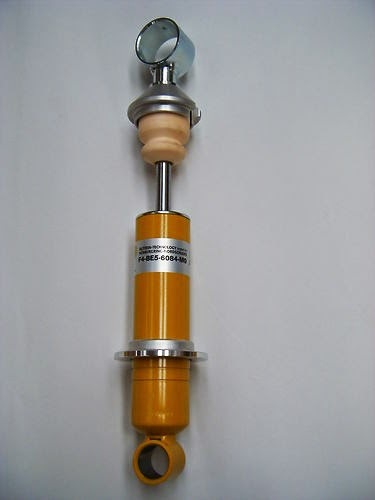 In 2004, TVR switched suspension damper suppliers back from HBE to Bilstein, and in addition to the then current Tuscan 2 and Sagaris models new suspension settings were also developed for the Cerbera, Chimaera and Griffith. Suspension guru John Miles (who had worked at Lotus among others) was solicited for input on a suspension re-think, and a test driver from Bilstein would go to Blackpool for a week, several times to de the final development work for the settings on location. The result was a big leap forward in ride and handling for the latter-day TVRs, especially the Tuscan S and Sagaris models, but the earlier models benefited as much from the work. 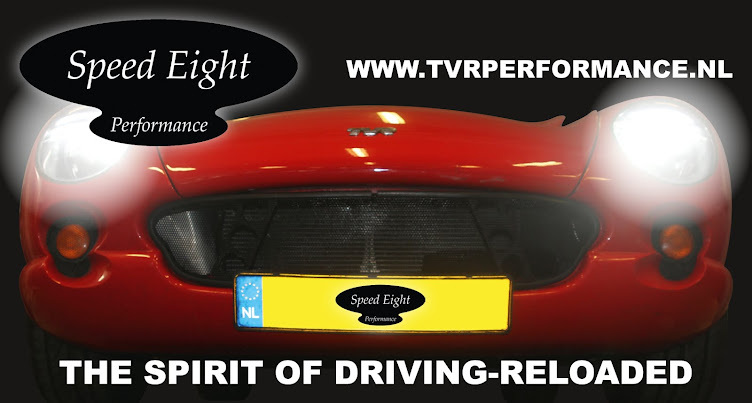 Speed Eight Performance can advise and supply the right combination of Bilstein dampers and Eibach springs for a 'fit and forget' solution (of course, a four wheel alignment to the latest specifications will still be necessary) at a very attractive price.